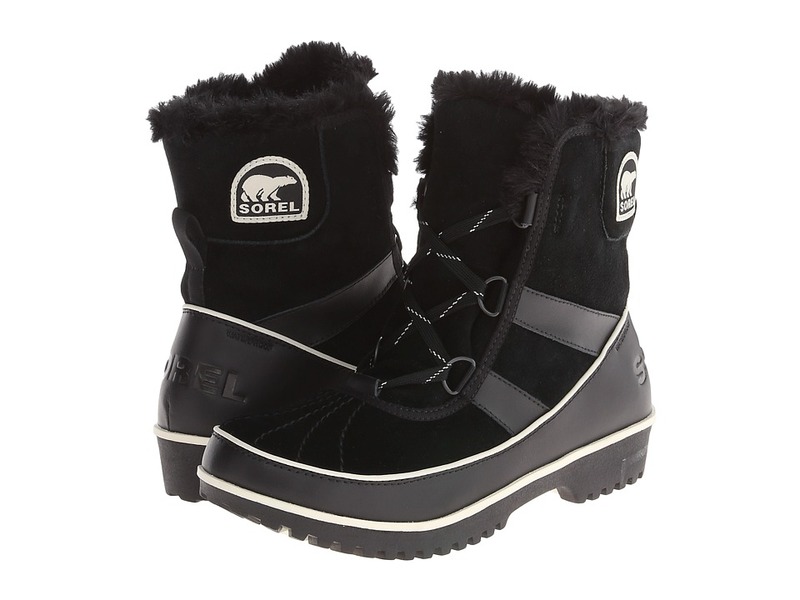 Total style, warmth, and comfort await you when you put on the Tivoli II boot by Sorel. 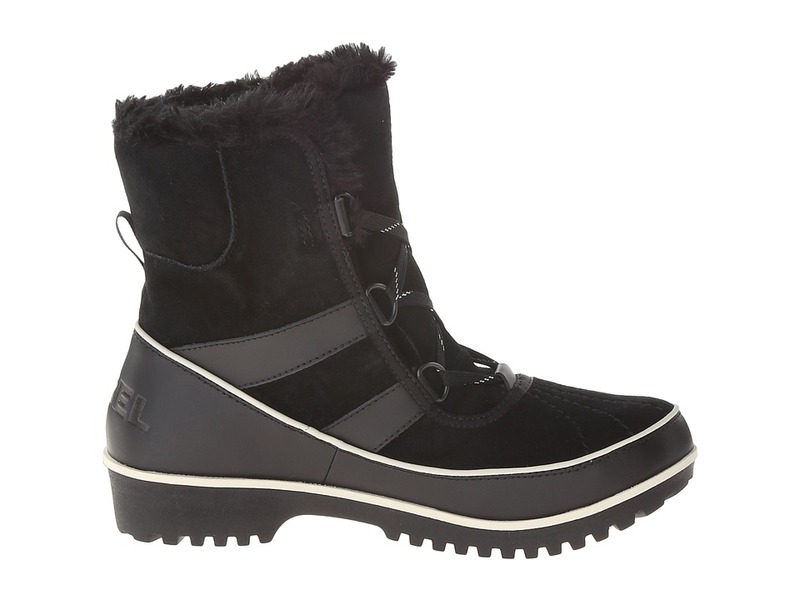 ; Waterproof suede leather or waterproof knit upper. ; Traditional lacing with D-ring hardware for a secure fit. ; Features both 100g Thinsulate and a full fleece lining to keep the cold out in the most frigid temperatures. ; Waterproof breathable membrane construction keeps out the wet elements. 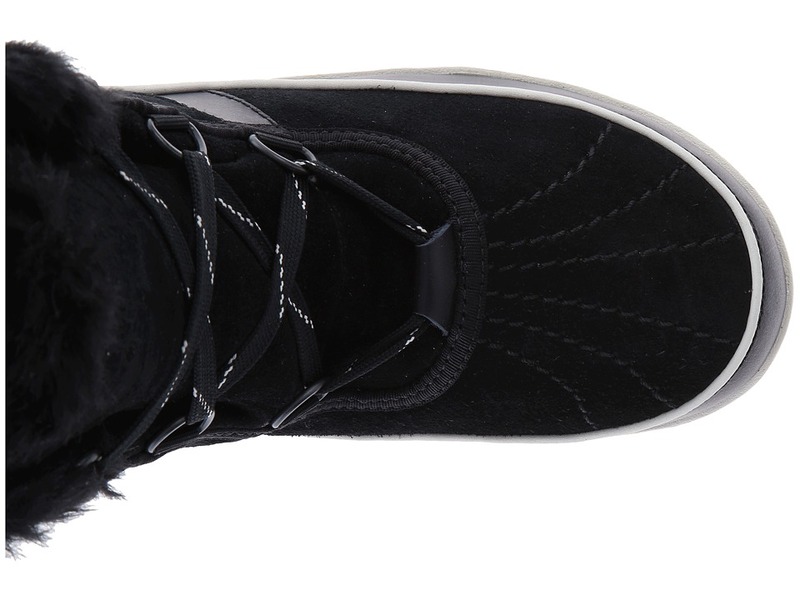 ; Microfleece topcover over a removable EVA footbed provides cushioning, warmth, and support for all-day comfort. 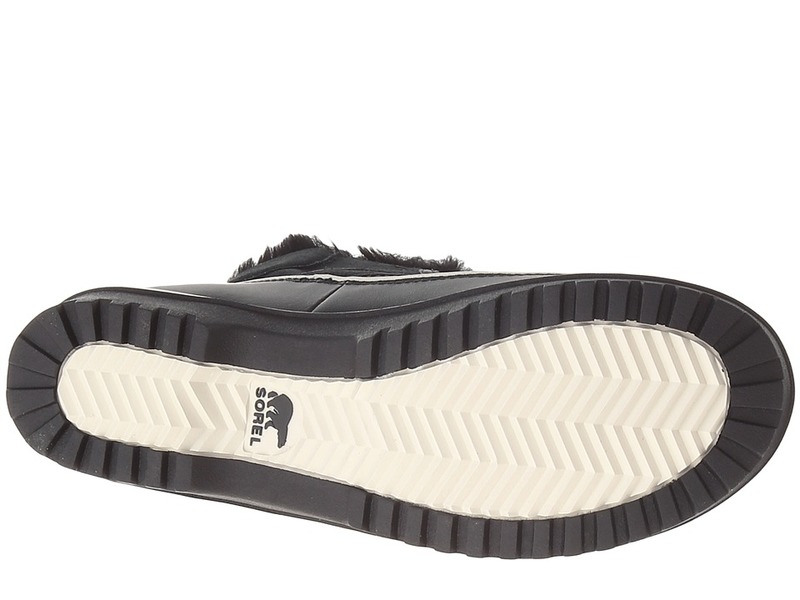 ; Rubber midsole offers added comfortable support. ; Molded rubber outsole, inspired by the classic 1964 Pac boot, gives excellent traction that you need in the slick terrain. ; Imported. Measurements: ; Heel Height: 1 1 2 in ; Weight: 1 lb 2 oz ; Shaft: 7 in ; Platform Height: 3 4 in ; Product measurements were taken using size 9, width B – Medium. Please note that measurements may vary by size.